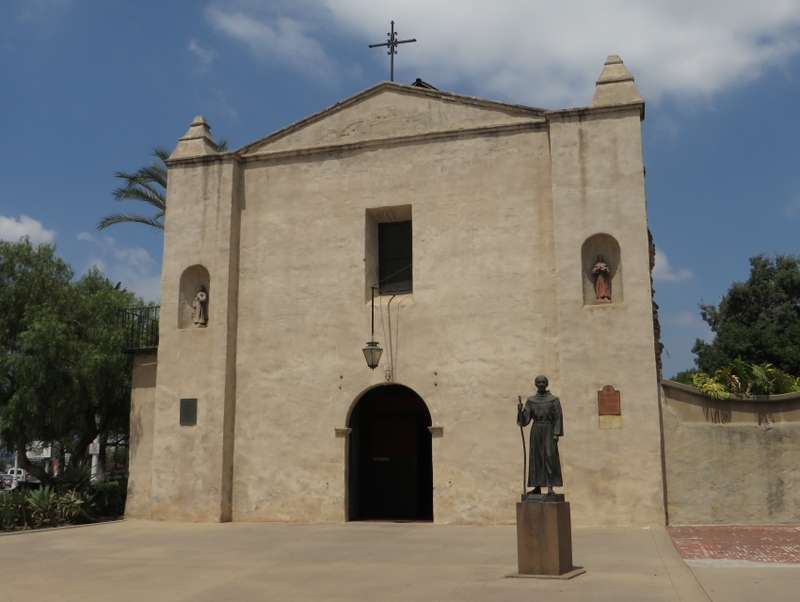 Mission San Gabriel Arcángel is steeped in history that dates back to when it was founded in 1771. Visitors can tour this well-preserved Roman Catholic Mission grounds and visit its museum. View the tall buttresses and walls then check out the campanile that holds six bells that were crafted between 1795 and the 1830s. The beautiful altar was made in Mexico City in the 1790s and some of the wooden statues were carved in Spain in the 1700s. The mission museum exhibits relics, books and religious artifacts.